From Taree to Coffs Harbour, Tamworth to Orange. We are raising funds to take Gregg Arthur and his 8 piece band of brilliant Sydney musicians to community theatres around regional NSW from Late June 2019 and beyond. 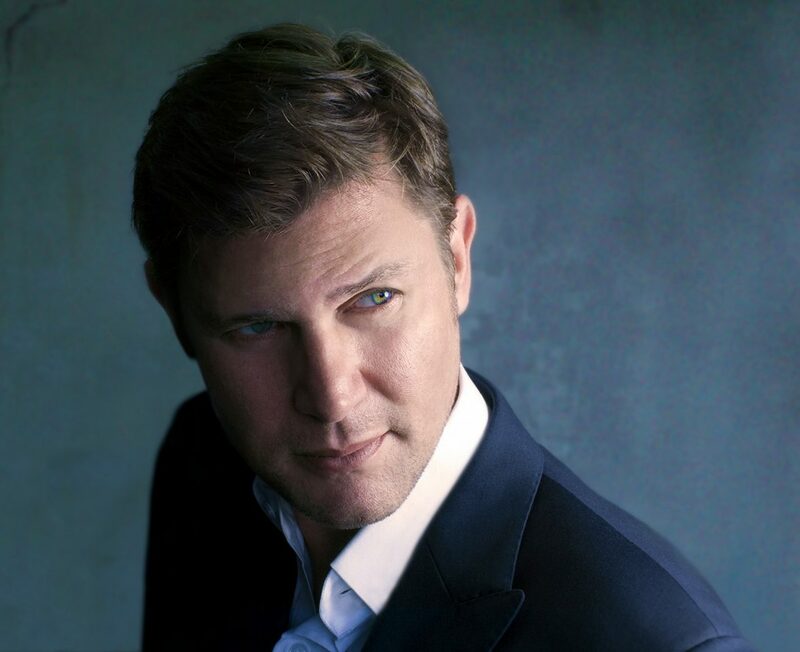 Gregg Arthur is an Australian entertainer who’s career has taken him all around the world. Our goal is to present his wonderful new live concert to regional theatres around NSW. Touring with Gregg will be his jazz quartet and a string quartet creating a lush, romantic and yet vibrant concert experience. 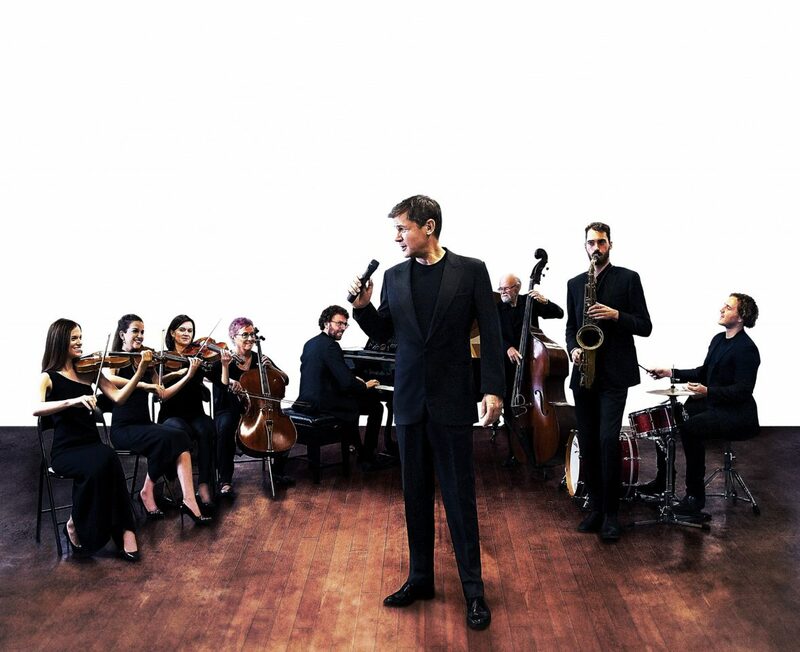 The 2 hour show features personalised orchestrations written for Gregg by the late Maestro Tommy Tycho AM MBE, ranging from popular adult contemporary hits, classic jazz standards, and songs written by Gregg that have become much loved fan favourites. Before a tour can get on the road there are large costs involved. Donations will be used to pay deposits on theatre hire (which includes theatre staff, sound engineers and lighting technicians) Tour bus and driver, Rehearsal fees for the musicians, motel accommodation and meals, and the up front costs for marketing and promotion. 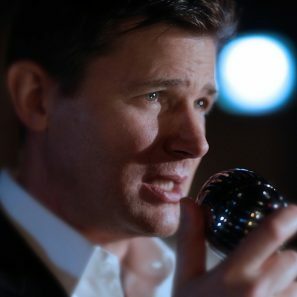 Gregg Arthur is an Australian singer who has toured the world performing classic jazz and pop standards, as well as writing original songs. His unique smooth style has been celebrated by the best in the business. Graden, and recorded and performed with the late great arranger and conductor, Maestro Tommy Tycho. Gregg has performed in the United States with many iconic musicians including Vincent Falcone, conductor for Frank Sinatra, drummer Clayton Cameron and pianist Tom Ranier. In Australia Gregg tours with celebrated pianist Peter Locke, bassist Craig Scott, Tim Geldens on drums and Michael Avgenicos on tenor sax. Gregg Arthur has recorded 8 albums and 7 compilation albums.